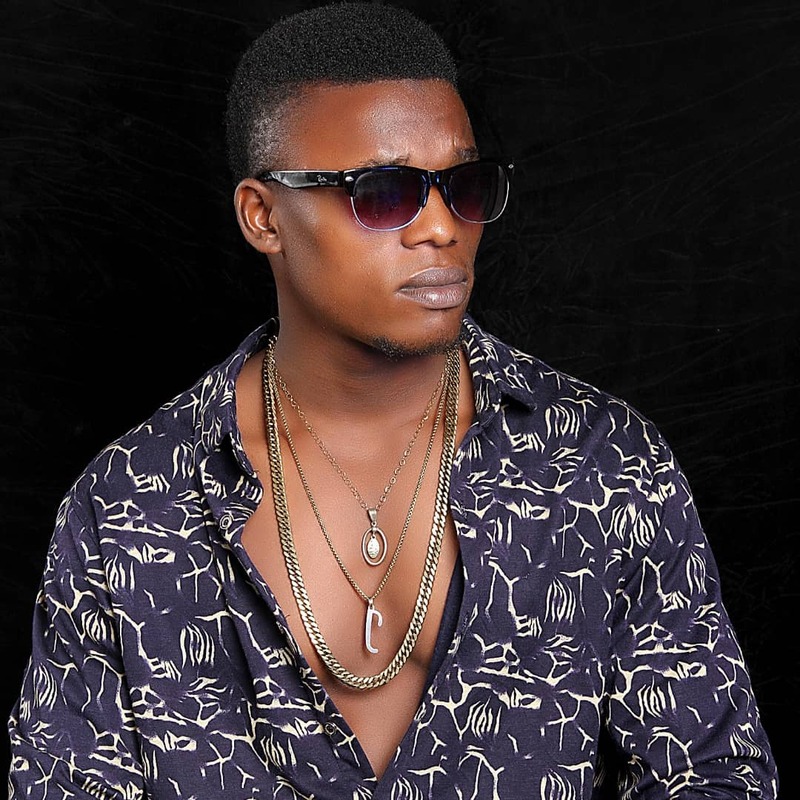 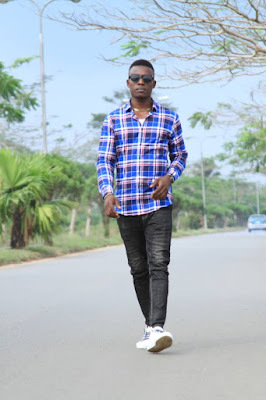 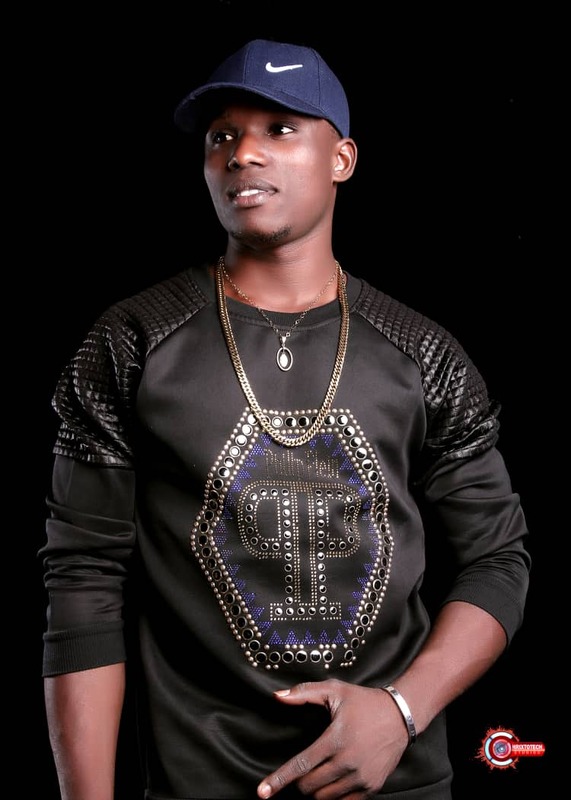 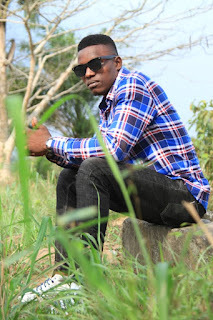 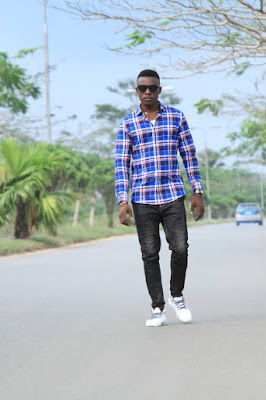 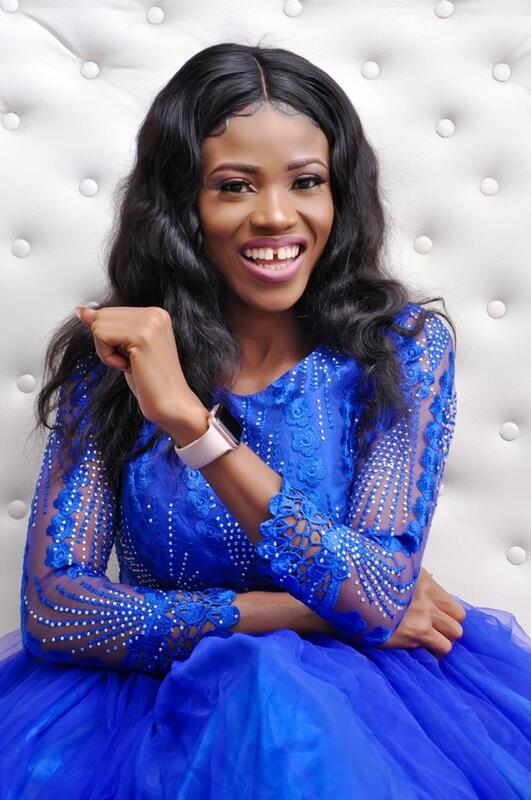 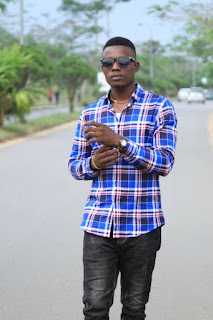 Nwaeze chiemela Christopher better known by his stage name MELA'S is a Nigerian singer /rapper and song Writer from Eastern part of the country but based in portharcourt city. 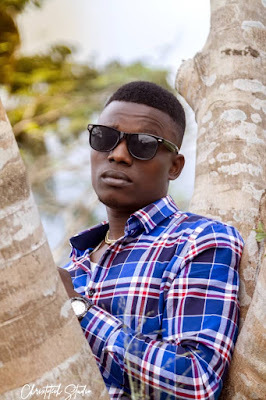 He professionally started his musical career in 2014 and his first single was "DON'T LEAVE ME GO"
Here is another mind blowing hit single dedicated to Ghanaian/Nigerian couples who is happily married and enjoying their marriage. 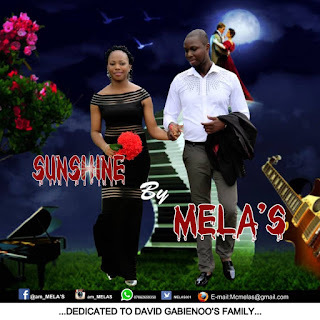 DOWNLOAD SUNSHINE BY MELAS AND THANK ME LATER FOR SHARING.